When you talk about ecommerce platforms, the one word that comes to mind is Magento. That’s because it is one of the best ecommerce platforms owing to its large number of features, security, and support, etc. 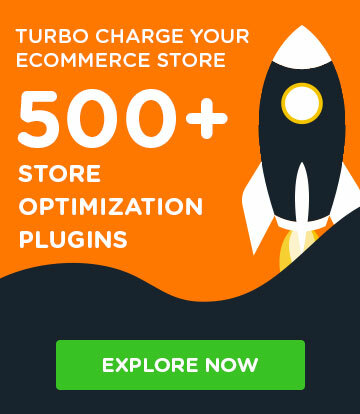 Launching a Magento store can be a task, though, but I’m here to make it all easy for you with a Magento 2 launch checklist! 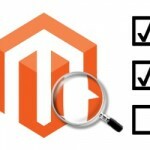 Today, I will discuss the checklist that you require after developing a Magento 2 store and before taking it Live. Magento is the most powerful ecommerce store so before launching it, the first thing which we have to consider are System Requirements. Operating System Linux distributions such as RedHat Enterprise Linux (RHEL), CentOS, Ubuntu, Debian, and so on. Composer To develop Magento extensions or anyone who wants to contribute to the Magento 2 codebase, composer is needed. It is highly recommended to use the latest stable version of composer. 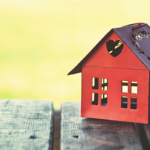 In addition, the apache mod_rewrite module must be enabled. mod_rewrite enables the server to perform URL rewriting. 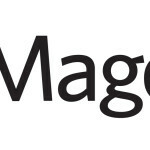 Magento 2.1.2 or later versions are compatible with MySQL 5.7. SSL A valid security certificate is required for HTTPS. Mail server Mail Transfer Agent (MTA) or an SMTP server. You can also check Magento 2.0.x and Magento 2.1.x technology stack requirements. Before taking your store Live, make sure that your store is using the latest Magento version with the updated security patch. If not, then check out the Magento 2 update guide. Go to Content → Configuration from the Admin panel of your store and click on Edit. Here, you can upload the favicon which is the identity of your store which can also be used in the web browser bookmarks list. You can also set the meta description and review the SEO keywords of your store. At last, click on Save Configuration. Make sure that all the Shipping methods are configured properly which will used by the company. 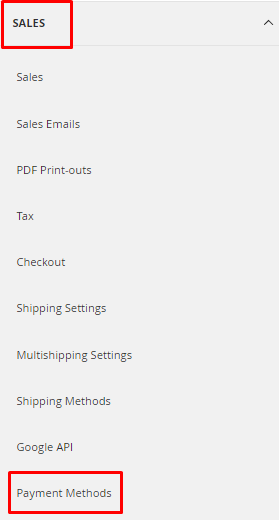 To configure, go to STORES → Configuration from the Admin panel of your store and then click on Shipping Methods under SALES tab. 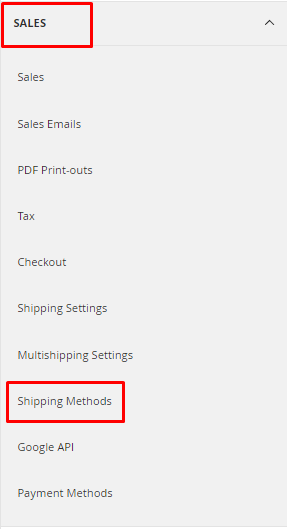 Here, configure the Shipping Method and click on Save Config. Make sure that all the payment methods that you want to use are enabled and properly configured. To configure it, go to STORES → Configuration from the Admin panel of your store and click on Payment Methods under the SALES tab. 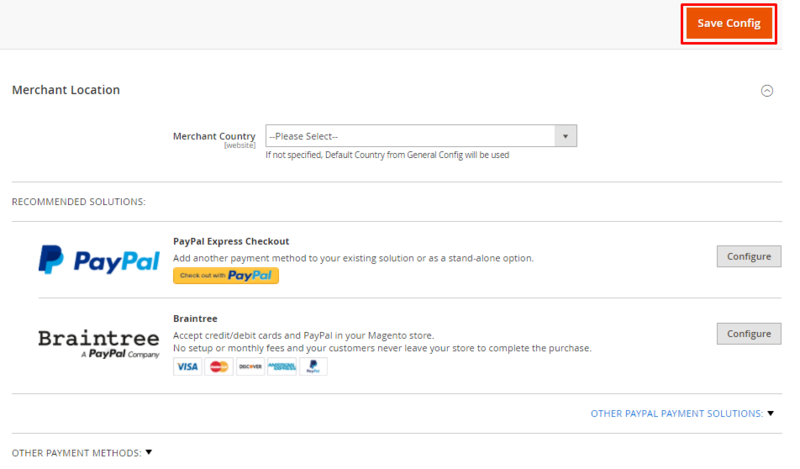 Here, configure the Payment Method and then click on Save Config. Before launching Magento 2, check that the tax rules are configured properly according to your business rule and requirements. To configure it, go to STORES → Tax Rules from the Admin panel of your store and then click on Add New Tax Rule. Here, set the rule and click on Save Rule. Make sure you schedule the task and activities via Cron. You can also check the guide to Setup Cron Job in Magento 2 using a custom module. Go to STORES → Configuration from the Admin Panel of your store and click on General under the GENERAL tab. 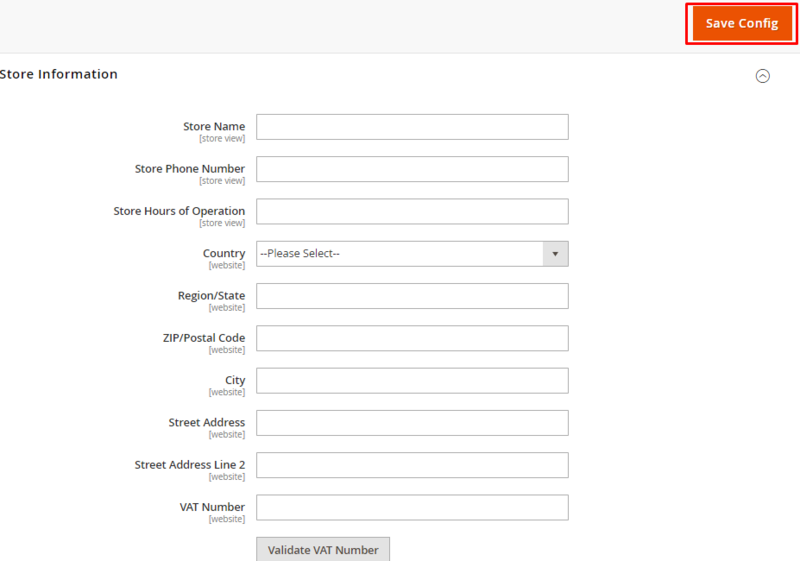 Now unfold the store information section, enter the Store details and click on Save Config. By default, your admin panel URL is /admin. It is highly recommended to change it in order to make it secure. There are multiple methods to do it. Here’s a complete guide to change the Admin URL in Magento 2. For security purposes, it is also recommended to set a unique password for Magento Admin. Clear all unnecessary data from the store which you may have added during its development phase like sample product and categories, etc. 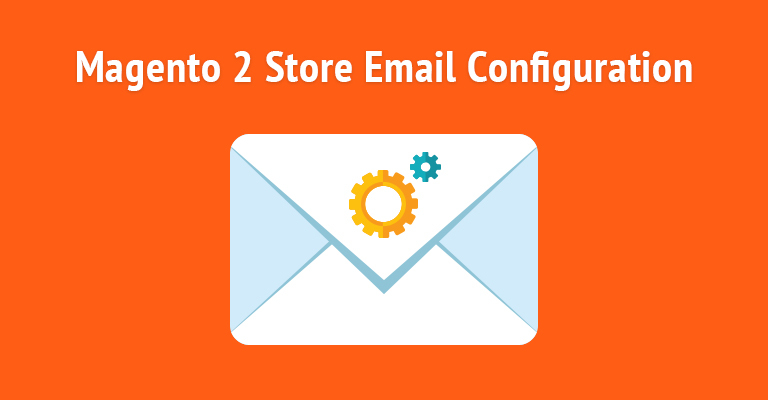 Go to STORES → Configuration from the Admin panel of your store and click on System under the Advanced tab. Now unfold the Full Page Cache section and change Caching Application field to Varnish Caching. 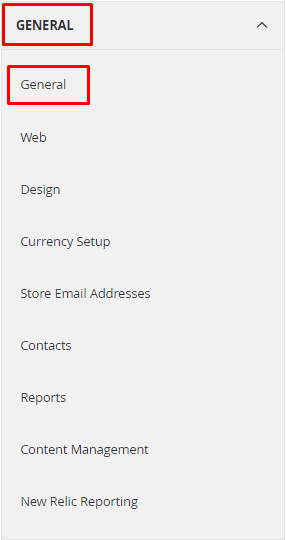 Then unfold the CSS Settings tab and select Yes from the Merge CSS Files and Minify CSS Files dropdown options. 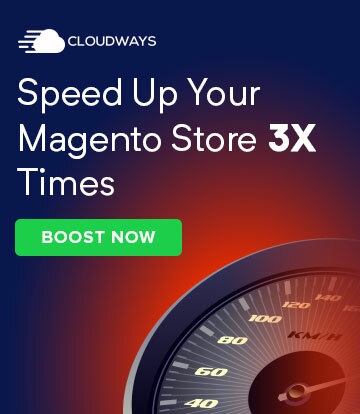 The speed of the store is also one of the main point to consider before launching a Magento 2 store.Hence, all images should be fully optimized. The email template of your store must emulate your Brand. 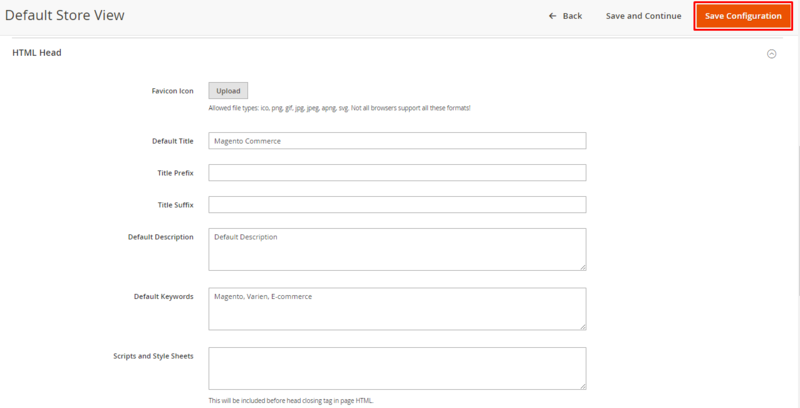 You can check the guide to customize the email templates in Magento 2. Edit the 404 error page and add content according to your requirement before taking the store live. 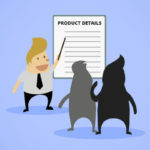 At last, don’t forget to connect your store with Google Analytics in order to analyze the traffic and sales on your store. With this Magento 2 launch checklist, your store launch can go hassle free! If you think something is missing in this checklist, drop it in the comment below!